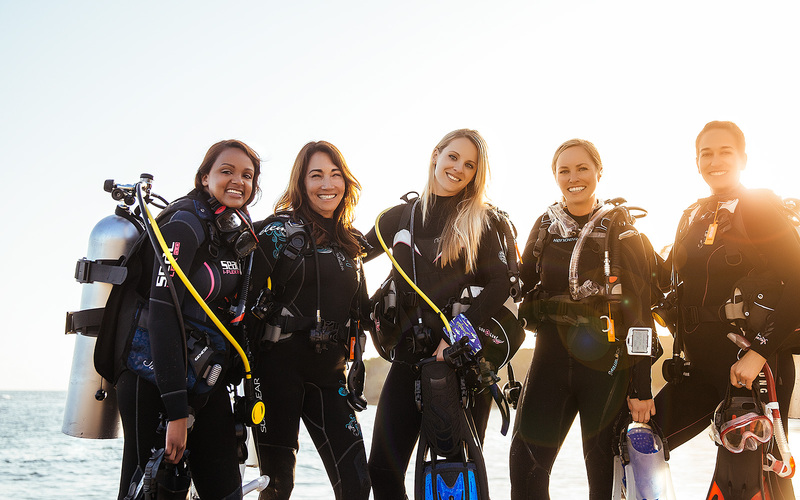 Don’t forget to register for PADI’s inaugural Women’s Dive Day event in Avalon, California (Catalina Island) on Saturday, July 18th. 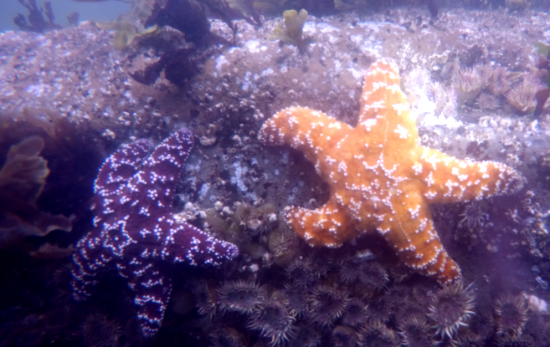 PADI, along with Cressi, DUI, Huish Outdoors (Bare and Zeagle), ScubaPro and Sherwood will be giving away great prizes throughout the day to those who participate in raffles and the underwater treasure hunt. 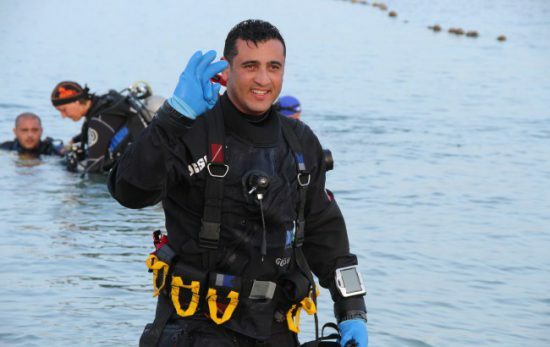 In addition, special prizes will be awarded to newly certified divers who complete their PADI Open Water Diver certification during the event. Gear manufacturers will be hosting demonstrations with their latest female dive equipment and may even let you try it out. You can win prizes such as a Cressi Leonardo Dive Computer, Woman’s Bare LE series wetsuit or Zeagle Woman’s Zena BCD, DUI drysuit gear guides, surface signal markers, snorkels, masks and more! 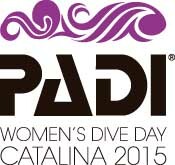 Women’s Dive Day goodie bags will be given out to the first 100 people who check in at the PADI booth. Can’t make it to this event? Tag your diving adventures #PADIWomensDiveDay and join the community of female divers from around the world. 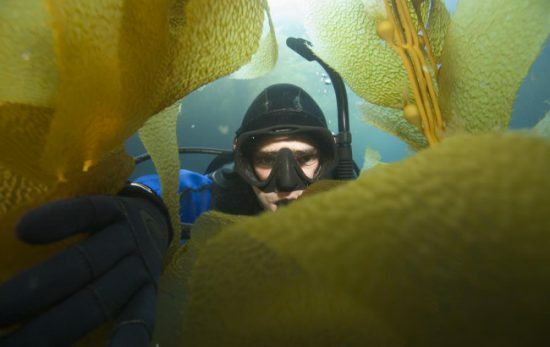 Or visit www.padi.com/women-dive to find an event near you. *Rental gear, airfills, transportation and food are participant’s responsibility and subject to availability.